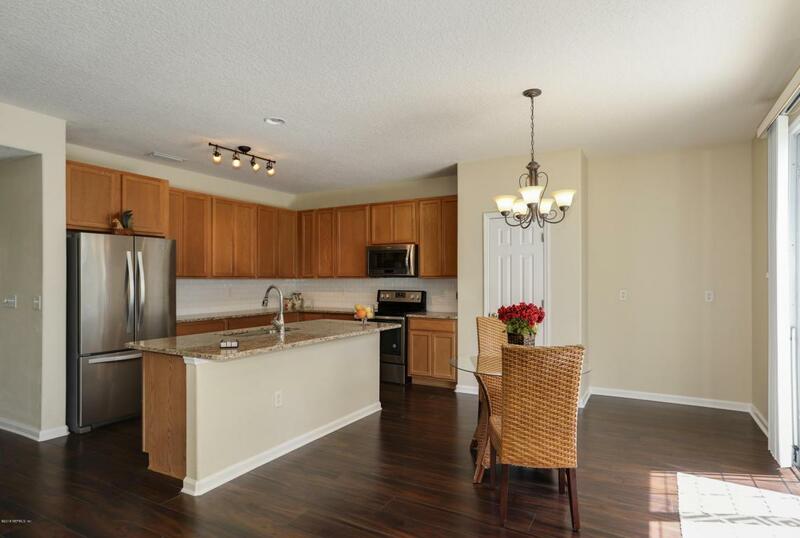 Freshly renovated home at Samara Lakes in St. Johns county. A fantastic buy at 3213 square feet with beautiful views of the lake from your backyard. Enjoy the ducks and turtles that hang out at the lake while you enjoy your morning coffee. 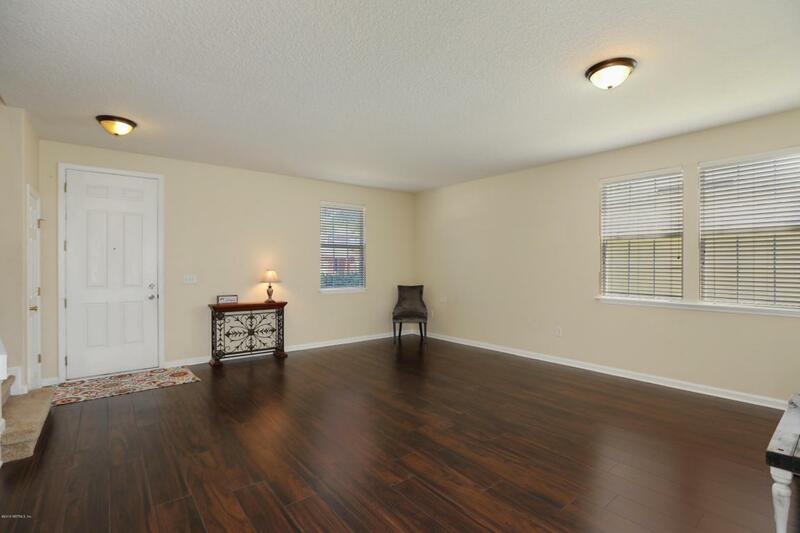 This home has new wood laminate flooring downstairs and new carpet upstairs. The kitchen has been updated with granite counters, subway tile back splash and stainless steel appliances. The master bath has a new granite counter and two sinks with new flooring in both upstairs bathrooms and laundry room. The exterior has been freshly painted as well! Enjoy the good life where there are no CDD fees and a low HOA. 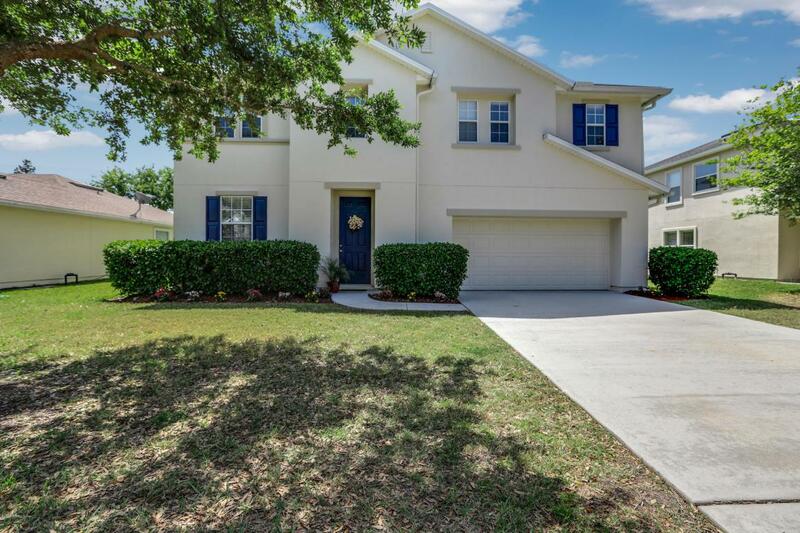 This 4 bedroom, 3 bath home has one bedroom downstairs and three bedrooms upstairs. 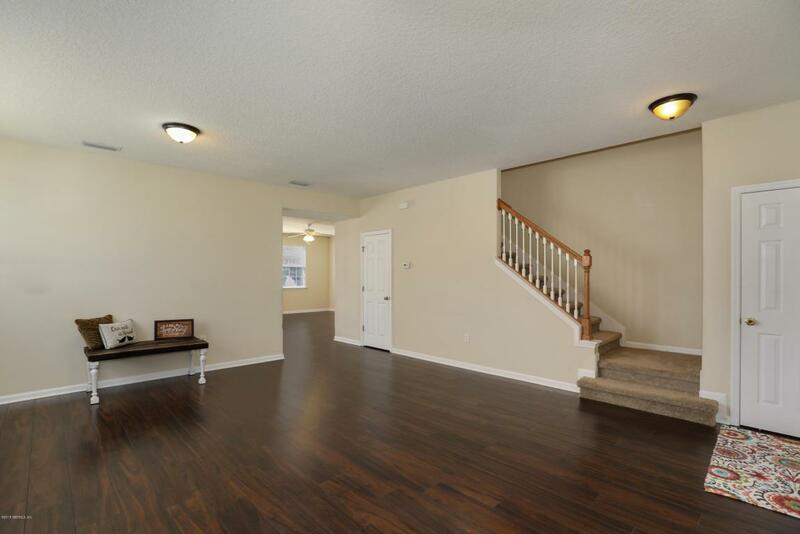 There is plenty of room to spread out with a family room,living room and bonus room! Coming in at 96.17 per square foot, this home won't last long!